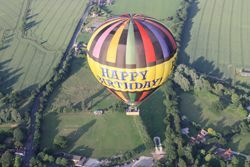 Balloon flights will be made from the beautiful grounds of Ashdown Park Hotel. 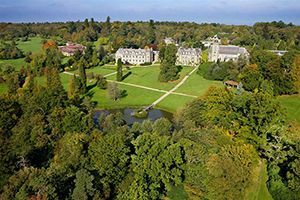 Close to the National Trusts property Sheffield Park, you will often be able to see Brighton and the South Coast as well as the stunning countryside of Sussex. 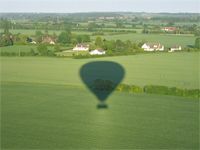 On some occasions a back-up site will be used if wind direction requires. See the map pack below for details. 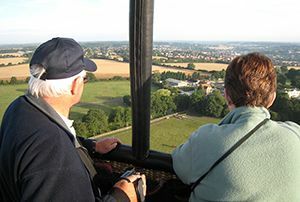 Book now to go ballooning in Sussex.